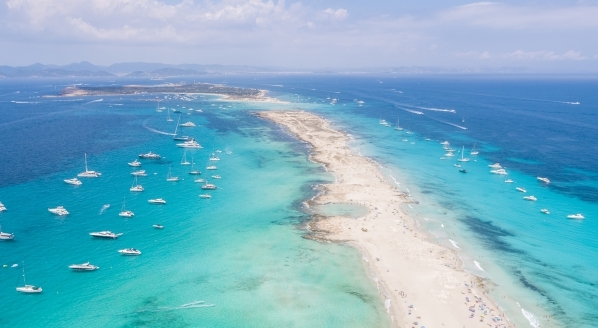 In a survey of captains, senior crew and owners, The Superyacht Annual Report: Marinas & Migration found that a mere 13 per cent of the superyachts surveyed sailed out of the Mediterranean in the summer of 2017. Yachting has traditionally been very eurocentric, with charter guests and owners often preferring to stay within established cruising grounds, such as France, Italy and Spain, but, due to the high congestion found in popular ports and destinations, there are indications that charter guests are starting to look further afield for their holidays. 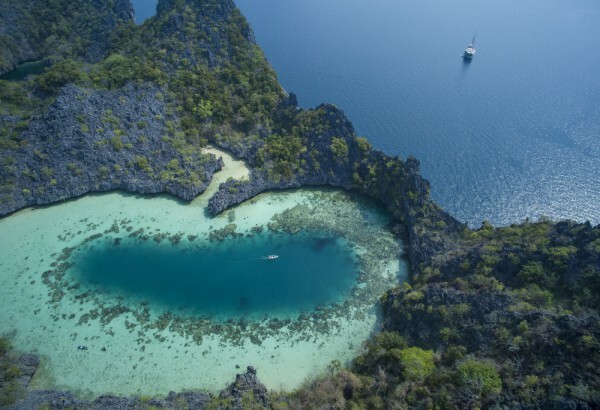 Eddie Widnall, founder of Ultimate Indonesian Yachts and Ultimate Burma Yachts, spoke to SuperyachtNews to offer his thoughts on the yachting market in the region. Widnall, who quit his job as a headhunter in the City to train as a diving instructor in the Maldives, saw the potential of the area for luxury travellers. “I went to Komodo [Indonesia] for a month to dive. I got there and fell in love with the place, and ended up staying and working on the boats for about four years as a boat manager,” he starts. 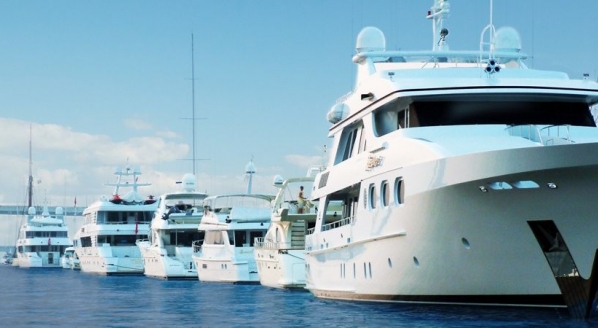 Sensing there was a gap in the market for connecting interested parties with yachts in the region (as well as organising bespoke charter trips and offer agent services) Widnall began to arrange trips in 2012, culminating in the creation Ultimate Indonesian Yachts in 2015. When discussing the type of clients who visit the fleet of yachts operated by the organisation, he concedes that the charter guests who venture into the region are not your average yachting clients. The remote nature of the trips means that Widnall ordinarily finds that his clients have previously indulged in intrepid travel, rather than charters in the Mediterranean or the Caribbean, and are looking for a new experience. “They are adventurous travellers. People don’t want to sit on a beach anymore,” he says. “I would say our competition are trips to African Safaris, or the Arctic, travel adventures rather than boat trips. And, obviously, Indonesia is very different to Europe. 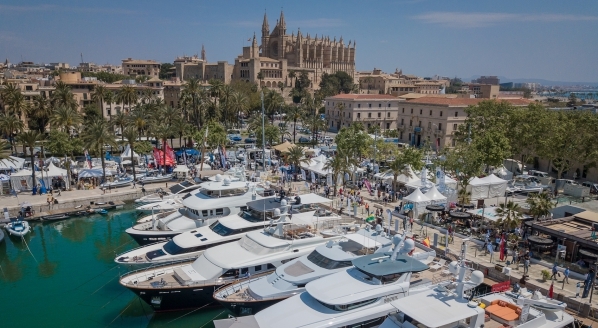 There aren’t harbour towns that you pull into every night.” The sheer vastness of the region means that yachts can offer almost year-round cruising, Widnall reports that a quarter of their trips take place over Christmas and New Year’s Eve. The remote nature of the trips means that Widnall ordinarily finds that his clients have previously indulged in intrepid travel, rather than charters in the Mediterranean or the Caribbean, and are looking for a new experience. “They are adventurous travellers. People don’t want to sit on a beach anymore,” he says. “I would say our competition are trips to African Safaris, or the Arctic, travel adventures rather than boat trips." He admits that charter brokers and clients can be fairly cautious in their recommendations of charters within the region – a reason why visitors rely on the services of yacht agents – but many are steadily opening their eyes to these locations. He reports a notable increase in the number of trips organised by the company, with 87 days of chartering in 2015, rising to 200 in 2016, and 450 in 2017. 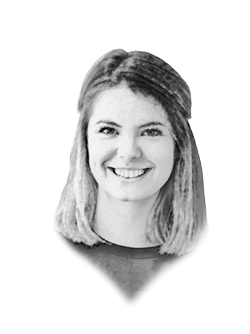 “I think, because Indonesia is a long way from Europe or North America, [brokers] don’t know the boats and they don’t understand the logistics of the place and just how vast it is, and that makes them nervous about selling it,” says Widnall. In addition to better education about yachts in the region, he also argues that the quality of vessels in Indonesia has improved exponentially. As a result of the success in the area, Widnall launched Ultimate Burma Yachts in December 2017. 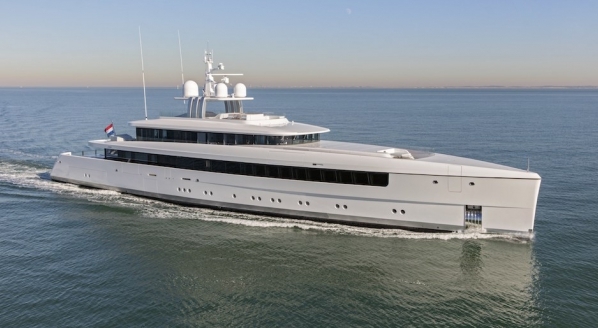 “Unlike a lot of traditional charters, people want to see somewhere new. Because they are travellers and they want to experience another location. One of the drivers behind it was being able to offer repeat customers something different.” With five charter trips organised already, it’s testament to the growing popularity of the area. Political instability in the region, as well as environmental events, can quickly alter the popularity for tourists. A recent example is the eruption of Bali’s volcano, Mount Agung, which began in September and forced the island’s airport to close. Al Jazeera reports a shocking 70 per cent reduction in travelers in the region since then, which could mean a potential of impact of $1billion in losses for the economy. Widnall, however, sees these situations as part of the job as a travel agent. “A part of what we do is negotiate those internal things that happen within Indonesia, and generally find a way around them so the guests don’t even realise that there is an issue. You don’t want to over complicate things for people.” He also suggests that the bureaucratic red tape often associated with the area is slowly being removed, especially as the local governments understand the huge economic potential of charter clients and visiting vessels. The overcrowding of traditional yachting hotspots, the shifting focus of superyacht clientele towards experiential travel and the strengthening of infrastructure in the region are all factors contributing to many UHNWIs seeing the area as a viable option for their charter trips. And with Indonesia alone offering an unbelievable 80,000km of pristine coastline, there’s most definitely space for growth. Are you receiving a copy of The Superyacht Report? Click here to see if you're eligible for a complimentary VIP subscription, and you can purchase your copy of The Superyacht Annual Report: Marinas & Migration by clicking here.